MY Brand New Video & Song Coming Out Tomorrow @ 6pm! VERY EXCITED for you to hear and see my brand new track ‘Man Down’ tomorrow as I guess you could call it my debut single haha. 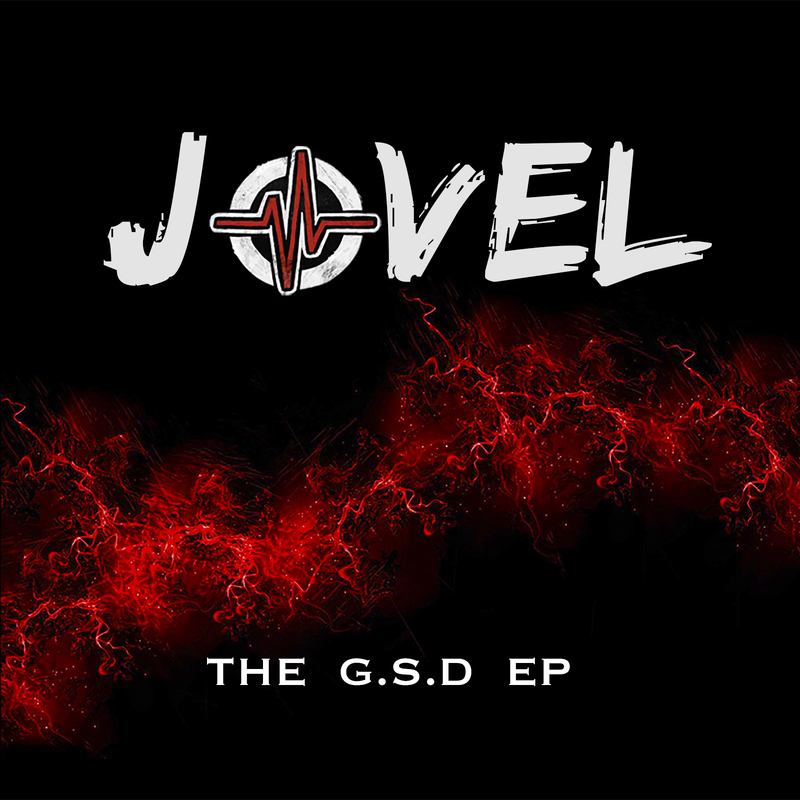 The Song is taken from my Brand new EP ‘G.S.D’ Which is out NOW on iTunes and all the other regular online stores. you can check it out, HERE and if you like it go ahead & support with a purchase. HOOOOLY crap! willow smith: 11 year old daughter of will and jada pinkett smith signed to jay-z’s roc nation label imprint EXPLODES on to the scene with an AMAZING video! check it outHERE ! !